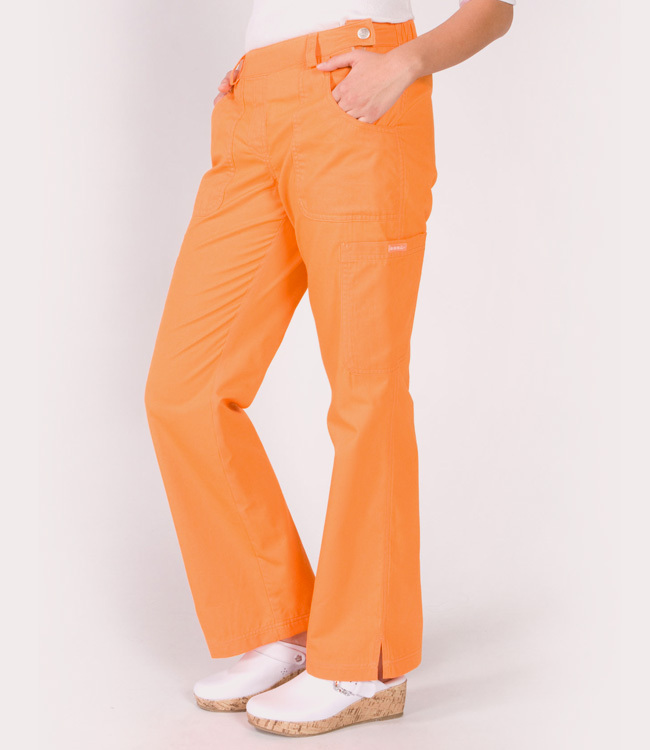 PLEASE NOTE: The "Fit" for a given size WILL BE DIFFERENT between the Koi, Ecko and Orange Standard brands. 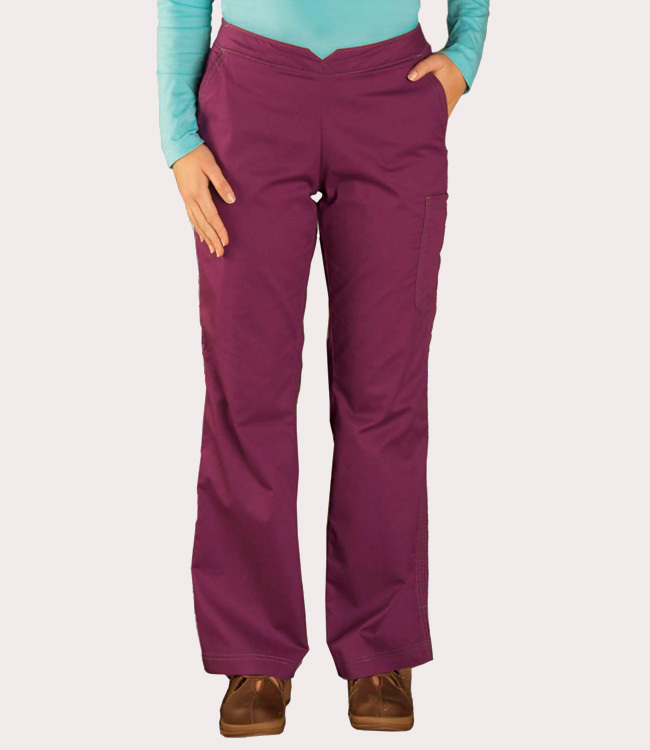 Therefore, please refer to the sizing chart before selecting a size. 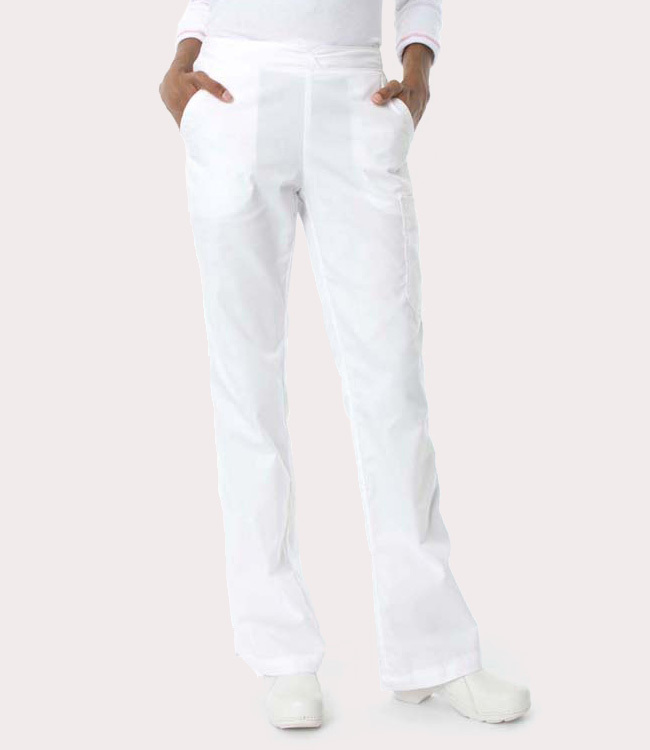 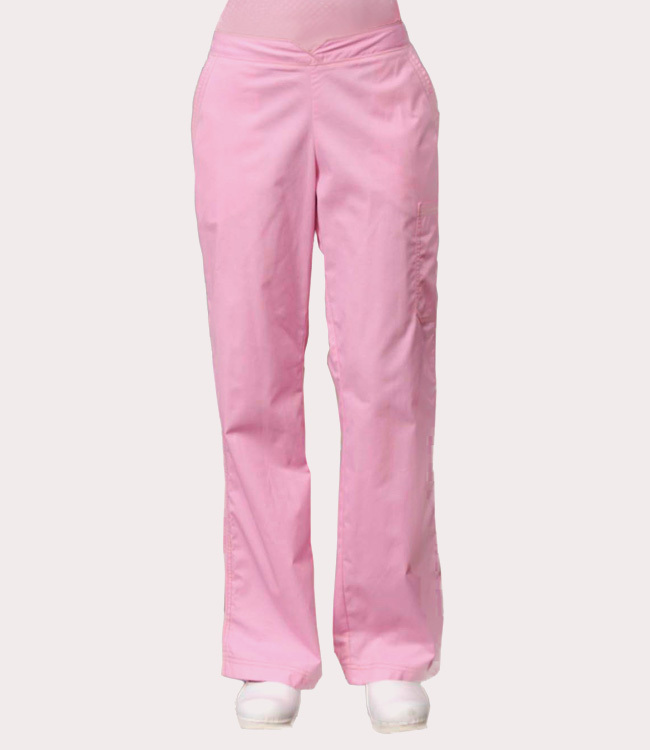 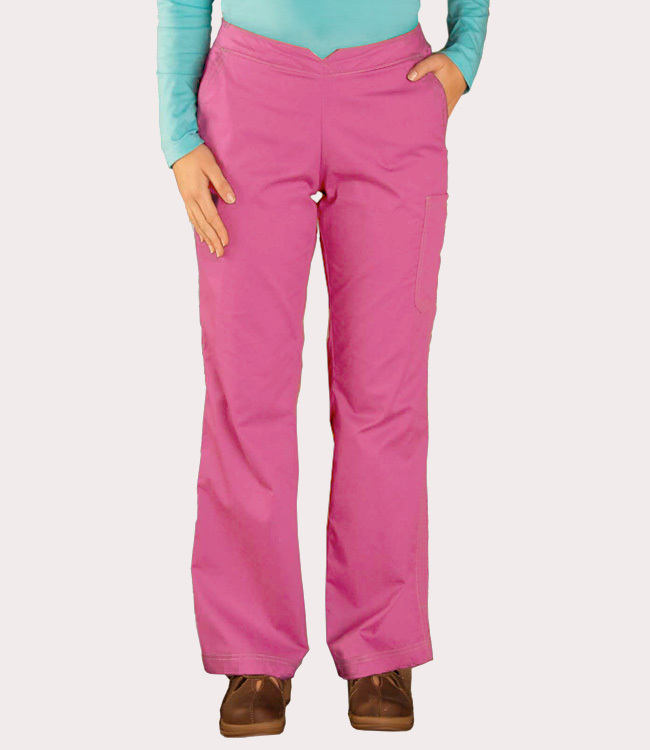 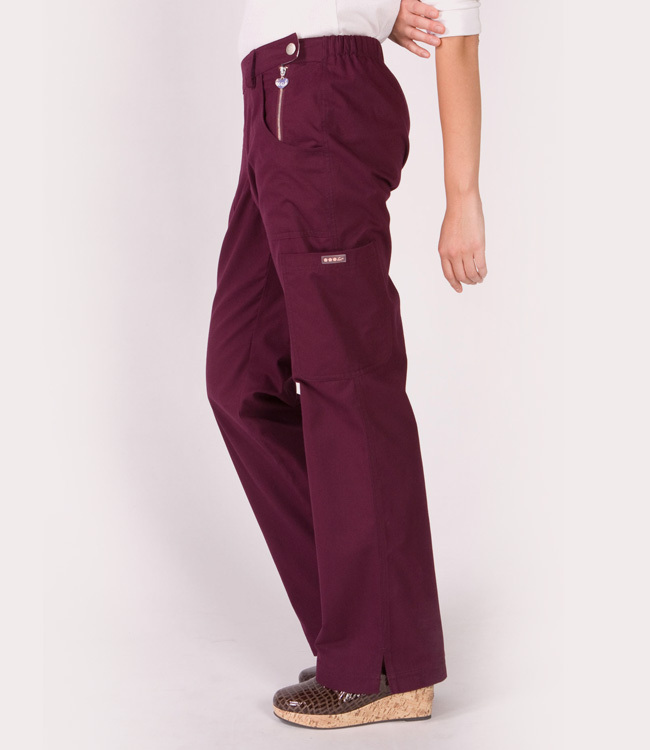 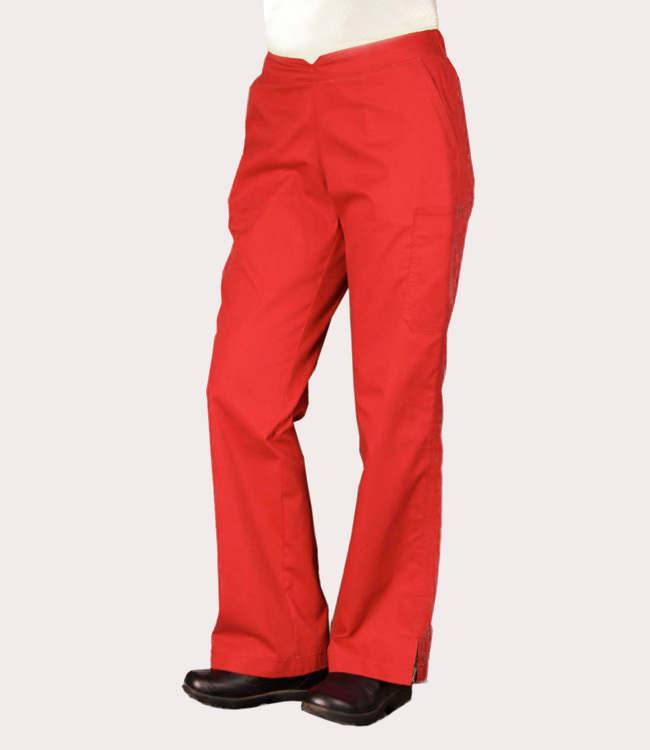 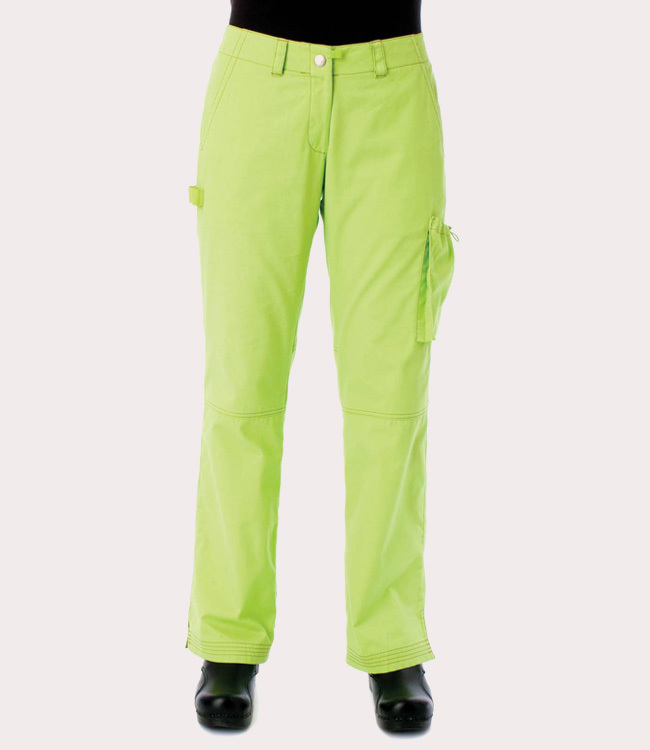 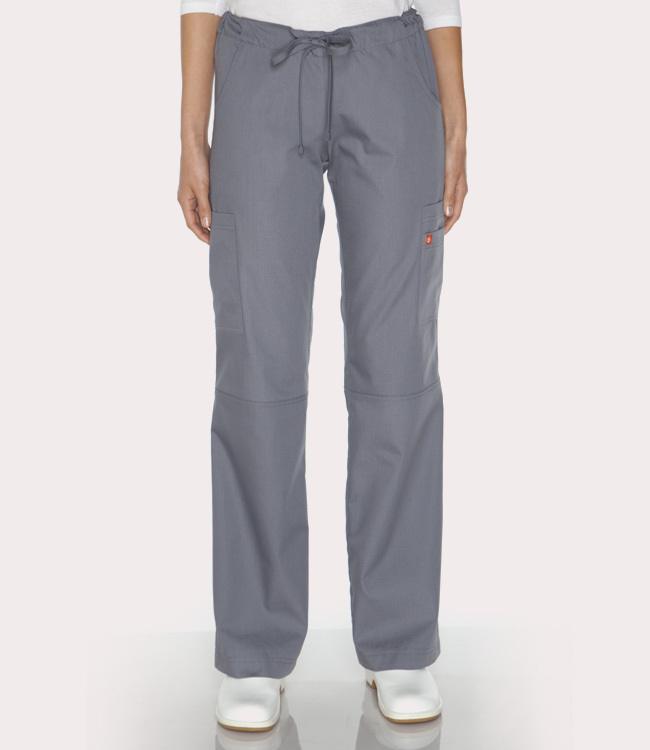 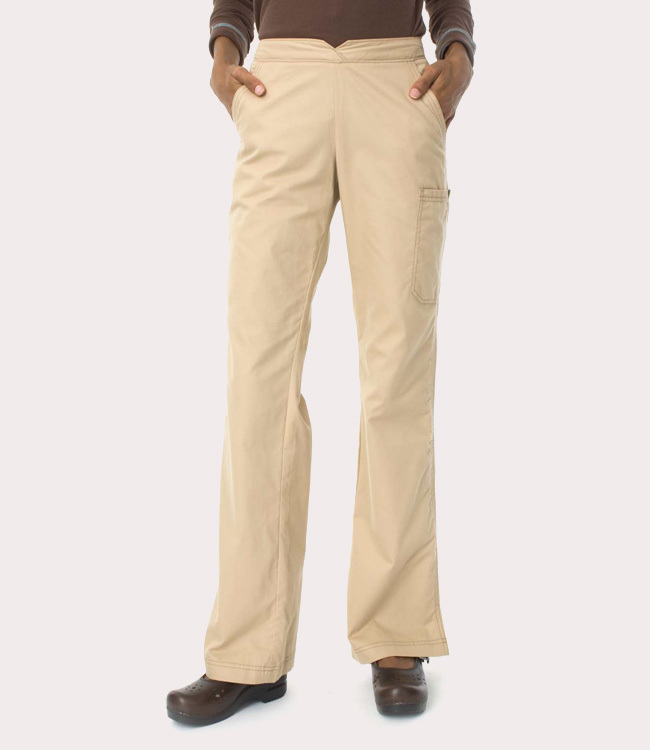 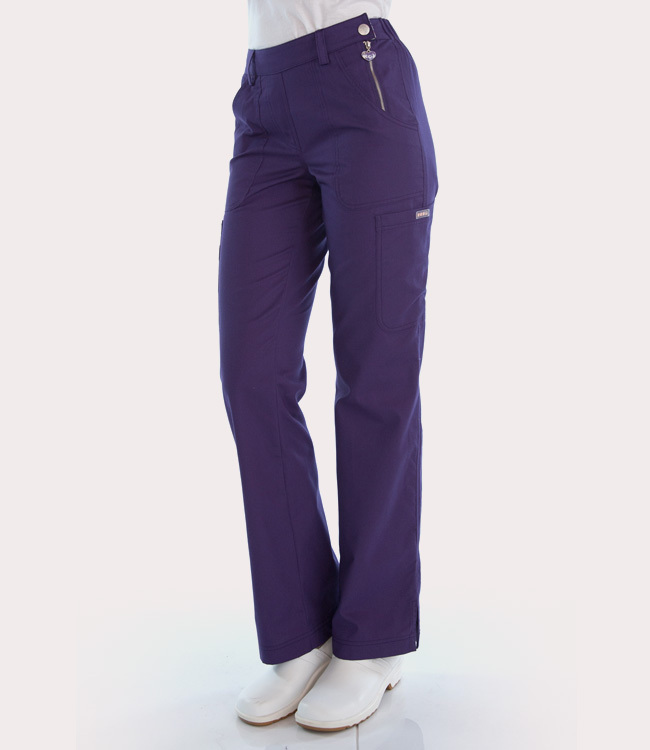 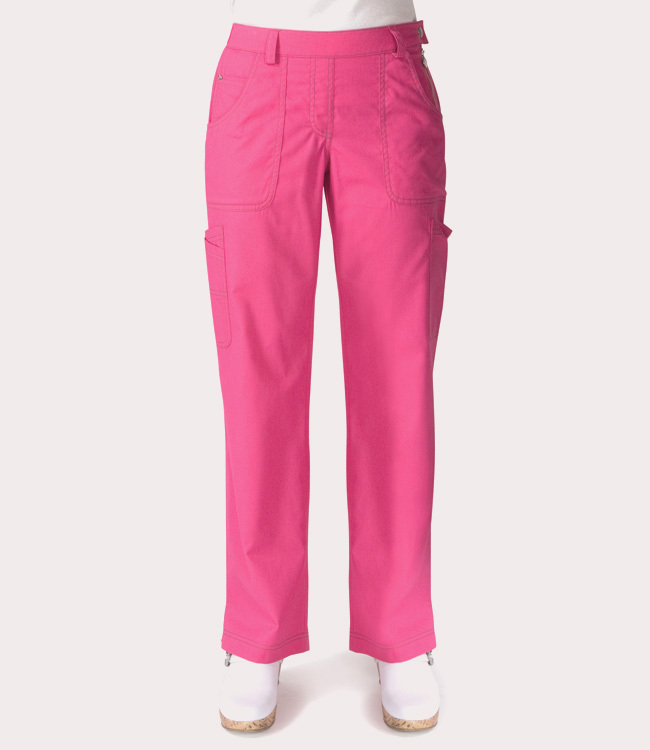 Listed below are styles 709 Sara Pant in Fuchsia by Koi and style 3700 Laguna Cargo Pant by orange standard Koi.